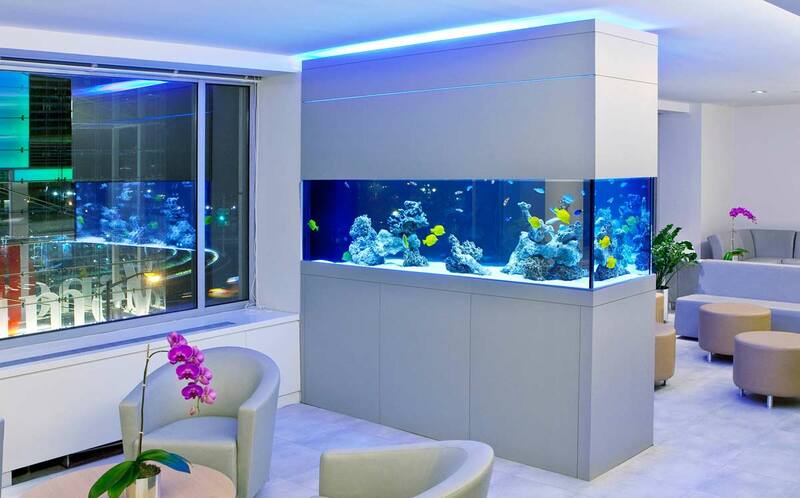 Okeanos are a bespoke aquariums and custom pond design company for your home or property. We are the official Okeanos agents for Europe, the Middle East and Africa with our office and showroom in London. 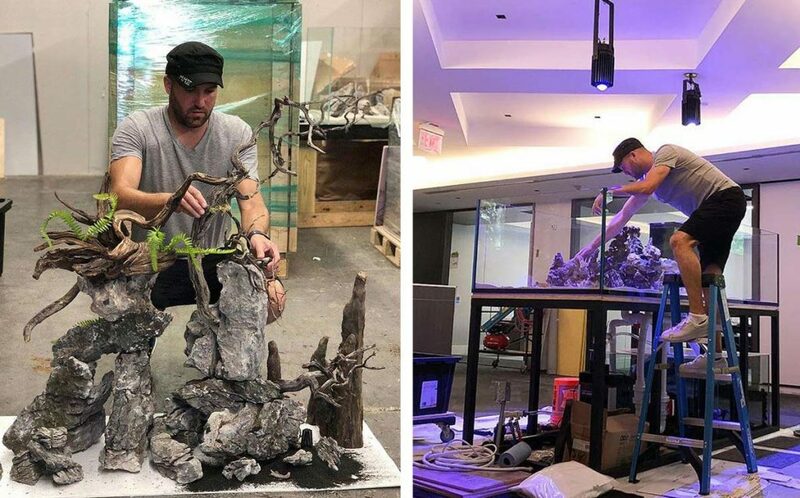 Okeanos specialise in modern aquascape design for salt and freshwater aquariums. 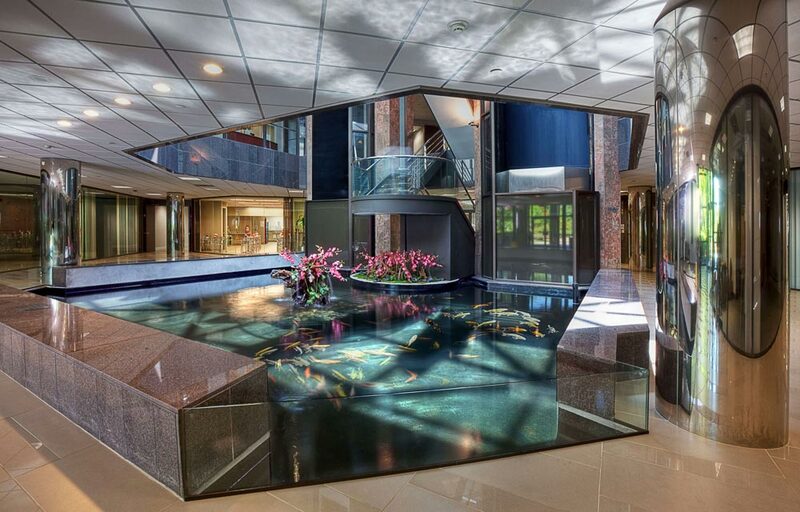 They also design and install indoor and outdoor koi ponds and waterfalls. 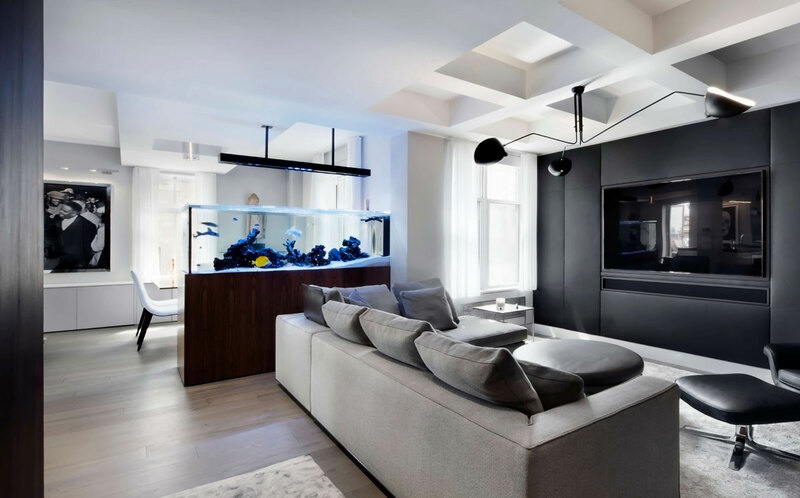 Home and commercial aquariums can be fully designed to suit your space and interior design. Browse their project portfolio below for examples of their past work. 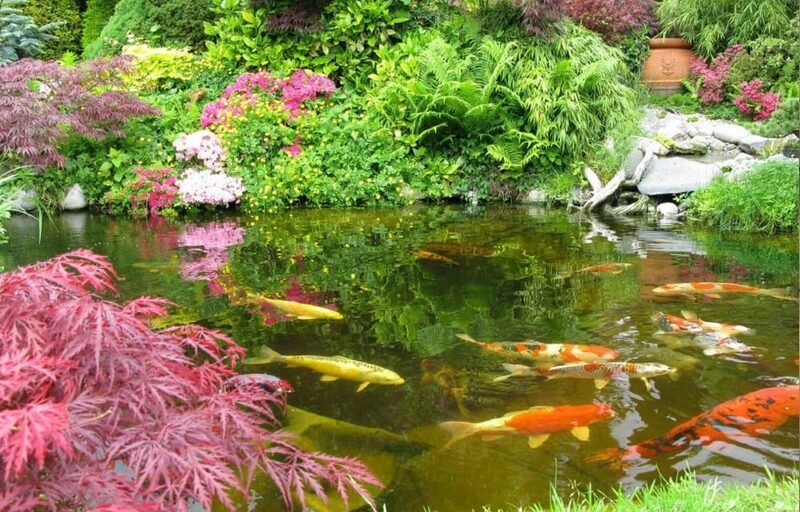 Okeanos design, install and maintain koi ponds for indoor and outdoor. 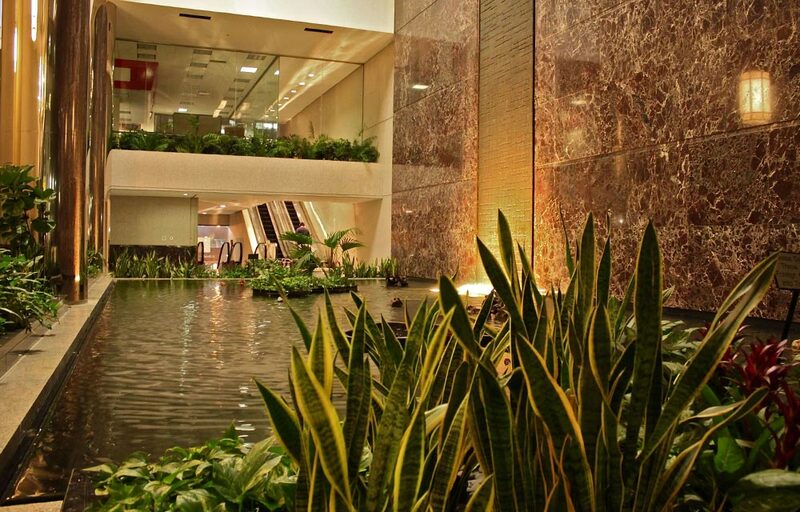 They also work with more unconventional ponds suitable for aquatic life such as stingrays, eels and sharks. 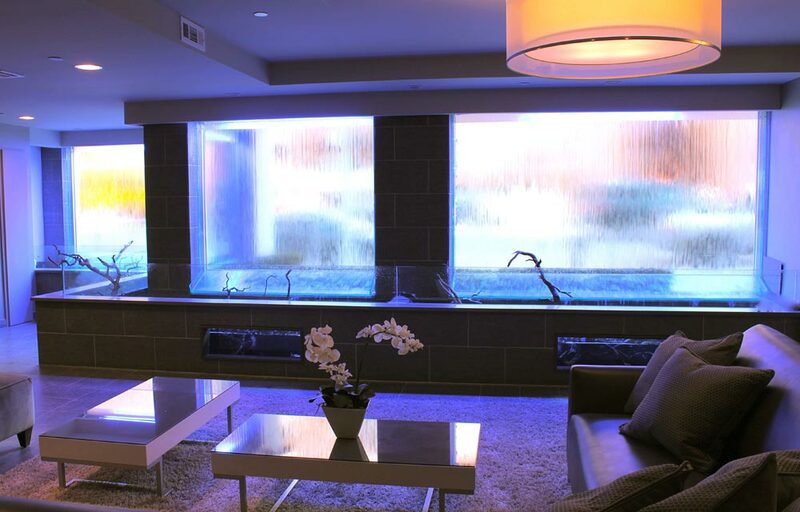 Okeanos’ services also includes the construction of fountains and other water features with comprehensive filtration. 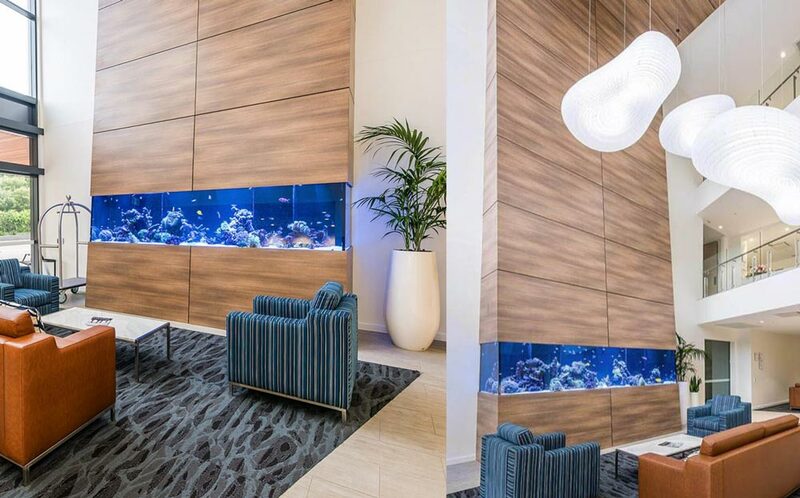 Contact us on [email protected] for more information on how we can manage your custom interior design with bespoke aquariums, pond and fountain installations.